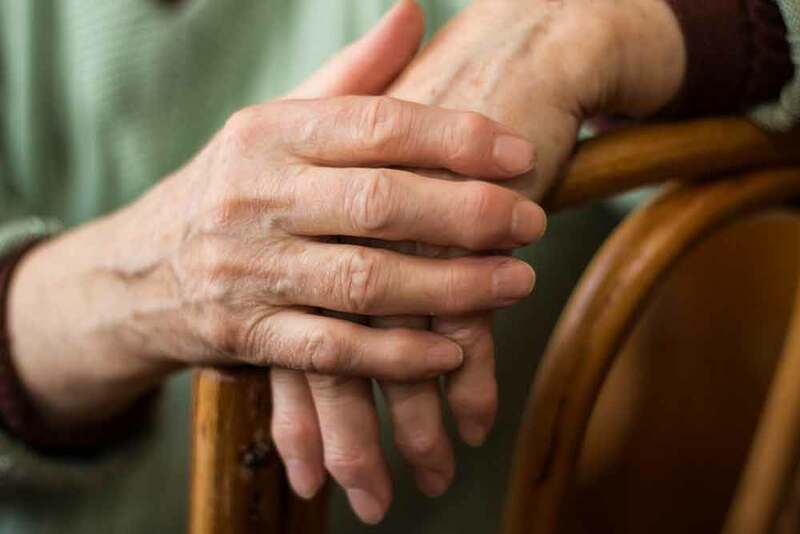 ROCHESTER, Minn. — Researchers at Mayo Clinic have developed an accurate way to measure a circulating factor, called GDF11, to better understand its potential impact on the aging process. They found that GDF11 levels do not decline with chronological age, but are associated with signs of advanced biological age, including chronic disease, frailty and greater operative risk in older adults with cardiovascular disease. Results appear today in Cell Metabolism. A challenge of previous measurements was differentiating between the circulating levels of GDF11 and those of a highly-related protein, myostatin. To overcome this, researchers at the Center on Aging developed an extremely precise assay that can distinguish between unique amino acid sequence features, or “fingerprints” of GDF11 and myostatin. “As a methodological advancement, our assay will be useful for better understanding the basic biology of GDF11 and myostatin, and through its use, we’ve discovered that GDF11 may be an important biomarker of frailty and comorbidity. It’s a great example of bench-to-bedside research with direct relevance to medical management decisions,” says Marissa Schafer, Ph.D., a postdoctoral fellow in Dr. LeBrasseur’s laboratory and lead author of the study.